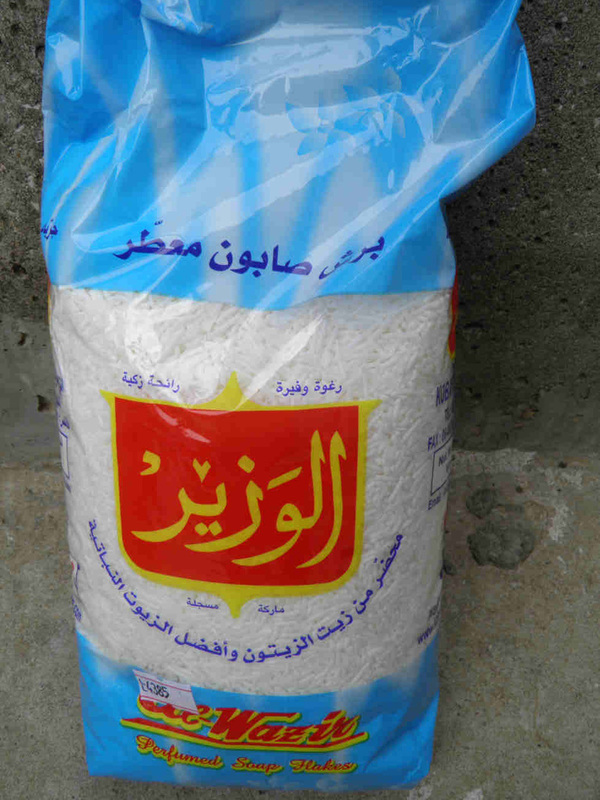 Below described ingredients do show some brands or some specific products found in Lebanon. Any equivalent will do of course. The quantities are indicative and do not need to be so accurate. You can reduce them for larger quantities of water. You may skip the dishwashing liquid if you're only targeting pests. 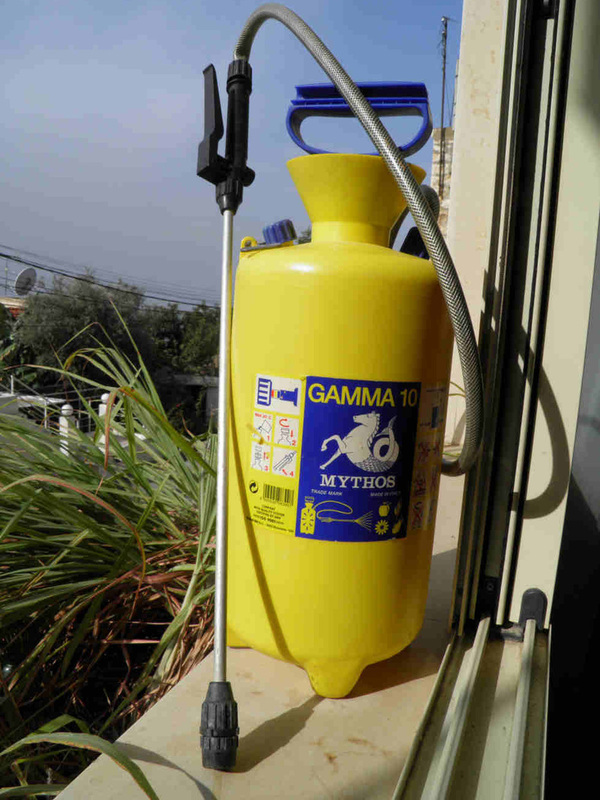 The below safe pesticide and fungus remover is particularly suitable for indoor plants with or without flowers. 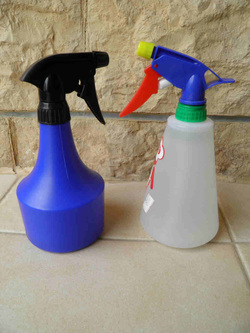 1- Fill any spray bottle to 3/4 of its maximum level with water. 2- Add eucalyptus oil. Use 1/2 tea spoon per each 1/2 liter of water. 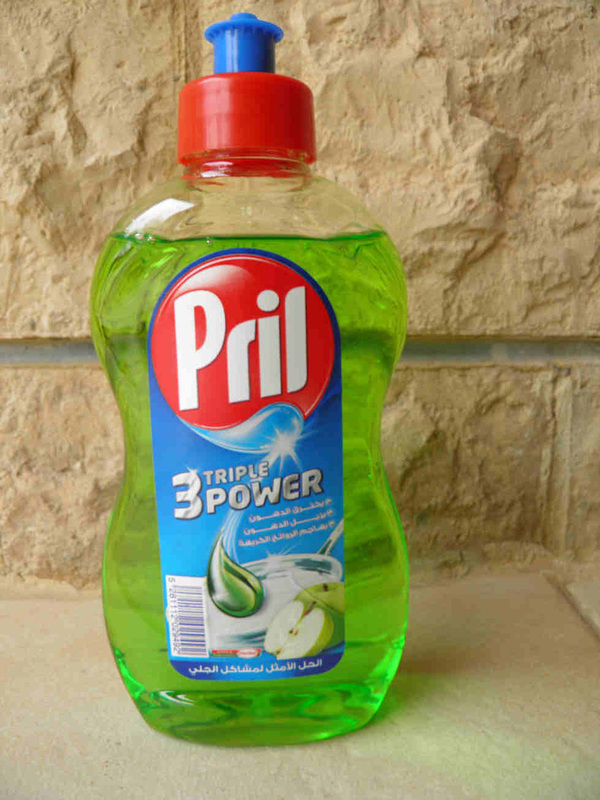 3- Add 5 drops of dishwashing liquid to each 1/2 liter of water. Set the nozzle to the wide spray angle (mist) and spray your plants. The below recipe is for a garden homemade pesticide, works on any plant or tree and is valid for any spraying equipment either manual or powered. 1- This recipe has been successfully tried for both hand and power spraying equipment. 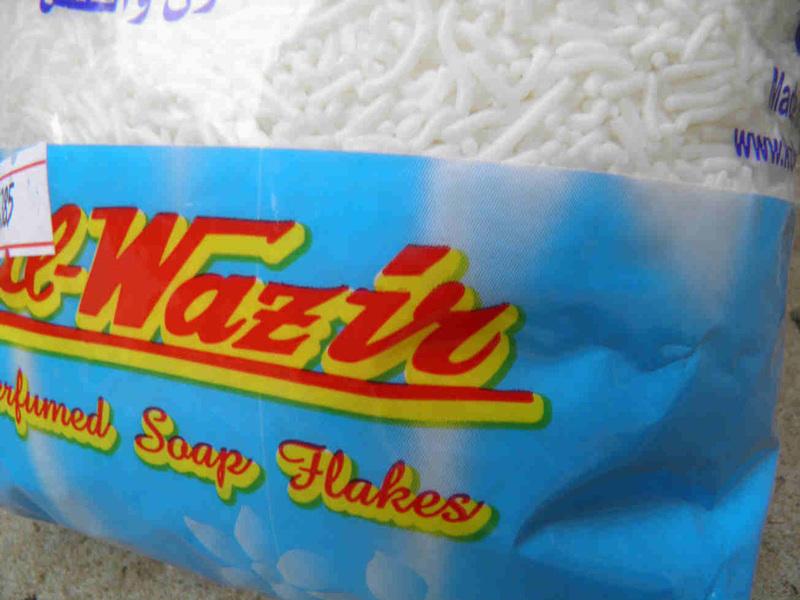 4- Add 100 g of traditional soap flakes to each 10 liters of water. 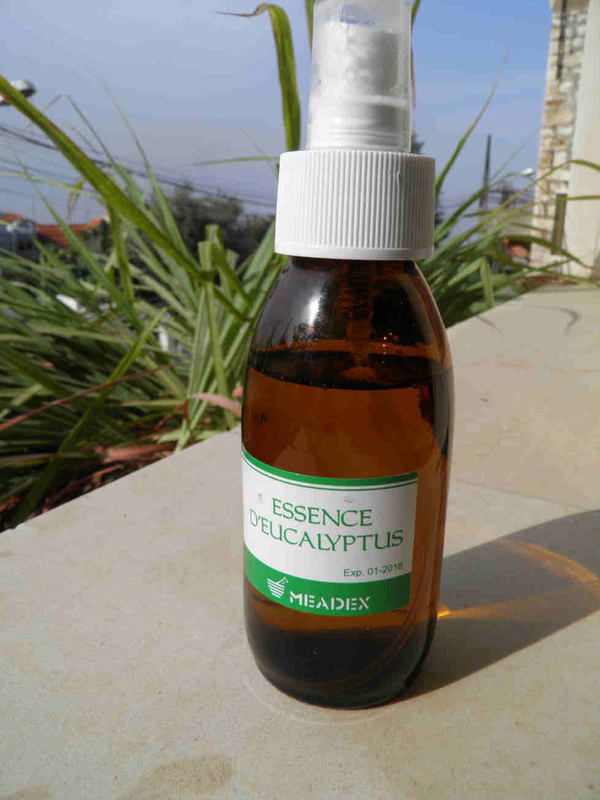 2- Add 25 ml of eucalyptus oil to each 10 liters of water. 3- Add 10 ml of dishwashing liquid to each 10 liters of water. 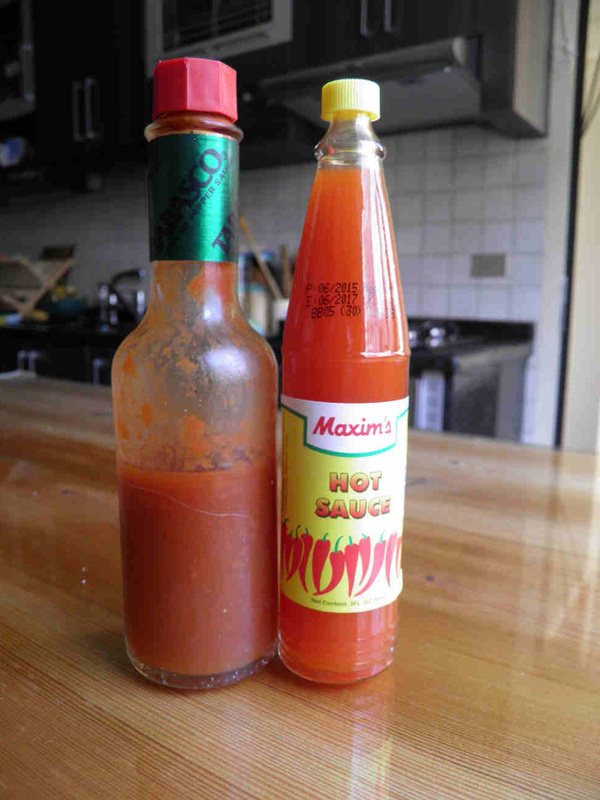 5- Add half a small Tabasco sauce or any equivalent hot sauce to each 10 liters of water. Have fun and spray your garden. It's safe for the family and your pets.